Do the New TRID Guidelines Affect Me? What should my loan officer be aware of? RESPA - Real Estate Settlement Procedures Act. What TILA/RESPA Integrated Disclosures (TRID) has done was to unify different forms and unify the terminology. At the same time, TRID imposed some timeframes to allow borrowers the time to decide and compare. Now all the players in the industry must use these forms for certain types of loans and are bound by the imposed timeframes & fees disclosed. 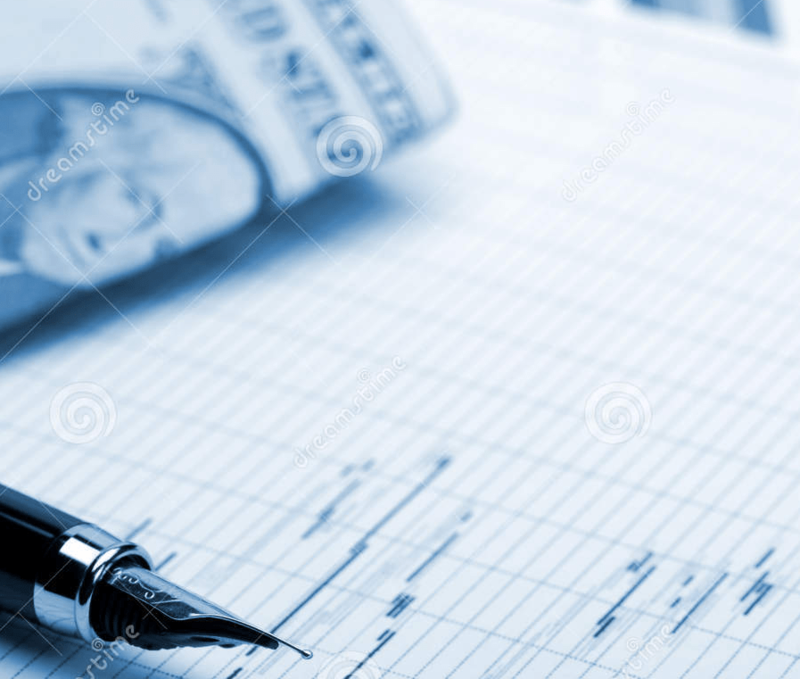 One of this important forms is the "Loan Estimate” document. This document is meant to make loan comparison easier when shopping for a lender. To issue this document you must provide a minimum amount of info: name, income, social security number, property address, estimated value of the property, and the loan amount. According to TRID, lenders may not require verification documents for a Loan Estimate. And it is not mandatory to provide verification documents prior to the moment you receive the Loan Estimate. After a maximum of 3 business days, you should receive the official Loan Estimate (LE). The LE contains the following info: loan term, loan type, rate lock information, loan amount, sales price, estimated property taxes, mortgage insurance, homeowners insurance, and interest rate. From the moment you receive the Loan Estimate, you must wait 7 business days before the loan may close. The lender cannot ask you to shorten this period. During this seven days, you have plenty of time to compare other LEs from various lenders and make an informed decision regarding the lender that you will borrow from. The other important document that TRID has unified is the Closing Disclosure. This document is designed to provide the borrower full disclosure on all the costs of the transaction. It should be provided at least three business days before closing the loan, or loan consummation (signing). You must e-sign the Closing Disclosure (CD) (not just accept) if sent in electronic format and wet sign if done in person. If the CD is sent via U.S. Mail it must be placed in the mail 6 business days before consummation in order to comply with the 3-business day rule. If changes occur to the product or to the rules a new CD document is issued by the lender. If there is no change in the APR, then a new CD need not be issued. The Closing Disclosure (CD) must include identically the line items and names of fees included in the Loan Estimate (LE), so again comparison should be a piece of cake. For your convenience, lenders offer a list of service providers for any settlement related service and in most cases, include providers’ fees on this list. Be aware that, TILA/RESPA Integrated Disclosures (TRID) rules apply to purchase loans, refinances, loans secured by vacant land, construction-only-loans and timeshare loans and they don’t apply to reverse mortgages, home equity lines of credit (HELOCs), so no piggyback loans under TRID jurisdiction, etc. Disclosure improved under TILA/RESPA Integrated Disclosures (TRID). However, prepare to work under more strict guidelines/procedures. Therefore, it is very important to provide ALL requested documents in a timely manner. A don’t make any serious changes in your spending or charging habits that could affect your credit & qualifying. Expect a longer time frame from initiation to closing due to the mandatory days of waiting mentioned above. The good news is that us, here at All Western Mortgage & Casey Moseman is well versed in implementing TRID guidelines. I put smooth processes in place that guides my clients each step of the way. This optimizes the benefits from the positive changes to TILA/RESPA Integrated Disclosures (TRID) so they do not feel it’s downsides.